Stand Strong! Women and Politics in Kailahun, Sierra Leone. 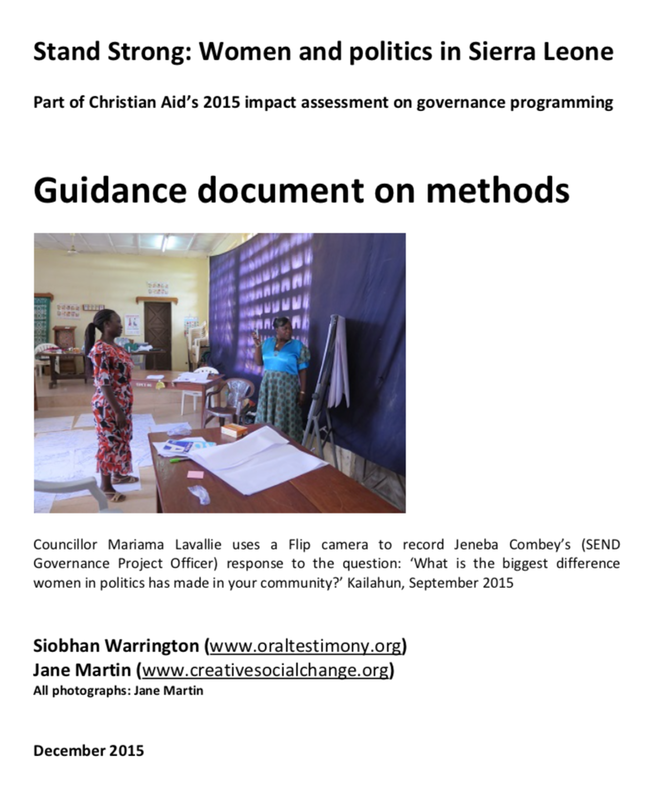 Christian Aid have generously put online the two reports from the work we did in Sierra Leone. We're very happy to share them with you.